I went to the Colorado State Fair this year and had the most amazing Elotes (street corn) ever, then it dawned on me…. Why just have this delicacy on the cobb? Why not find a way to have this as a side dish with some of my favorite holiday meals? 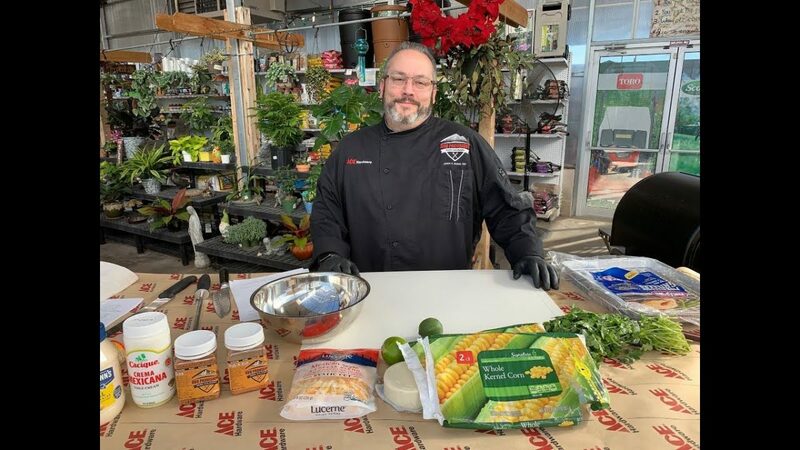 Watch as Ace’s Grill Expert, Chef Jason, shows you how to make corn casserole on your Traeger.